If your planning application has been refused, talk to us. We will give you an honest appraisal of whether an appeal would be appropriate, discussing the reasons for refusal and whether they can be successfully addressed. Our consultants are well versed in planning policy and case law, and are tenacious in presenting your case. We can handle all aspects of appeals, from individual householder appeals to public inquiries for large or complex developments. We also have access to legal advice and are licensed to instruct barristers directly. 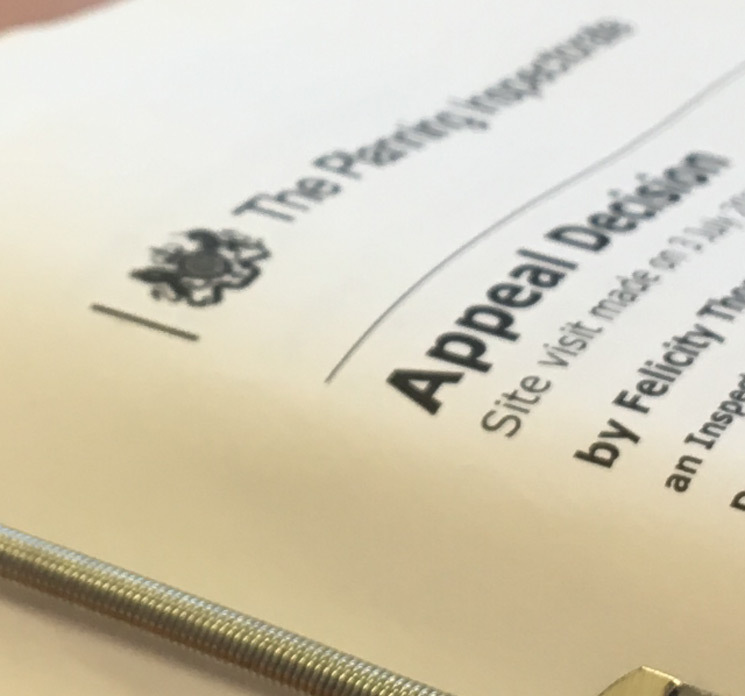 We will produce convincing grounds for appeal and all the relevant documents within the appeal timetable.